The Law Office of Tom Somos, LLC is excited to announce a major achievement. 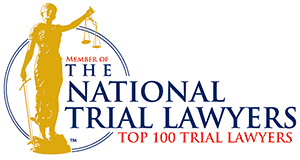 The firm has been officially recognized as one of the Top 100 Ohio civil plaintiff attorneys by the The National Trial Lawyers organization. To view the full list of Ohio’s Top 100, click here for more information. You can also click here to view the profile page for The Law Office of Tom Somos, LLC. To learn more about how nomination and membership is considered by The National Trial lawyers, click here. We would like to thank all of our happy customers who nominated us for this distinct honor. It’s clients like you that give us the ongoing motivation to do what we do. 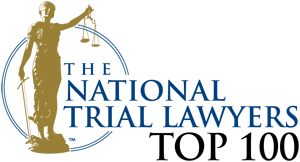 Share the post "Somos Law Among “Top 100” Trial Lawyers in Ohio"